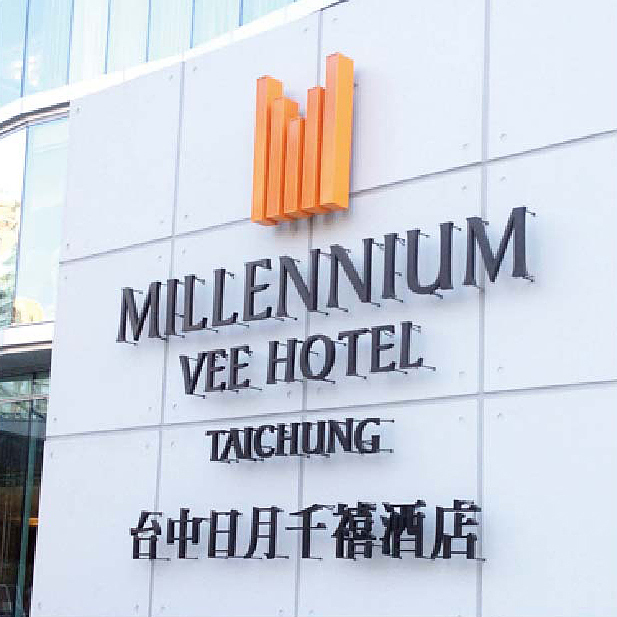 Brand image design tells the legend story of ‘Thao’ aborigines from Taiwan. 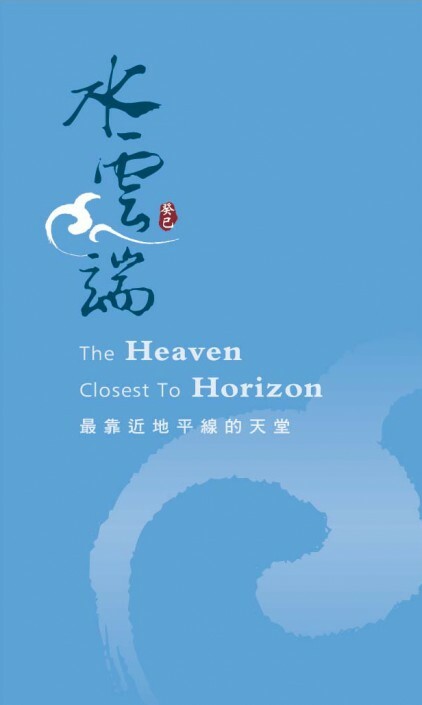 It is a story about chasing a white deer to the Sun Moon Lake located in Nantou of mid Taiwan. 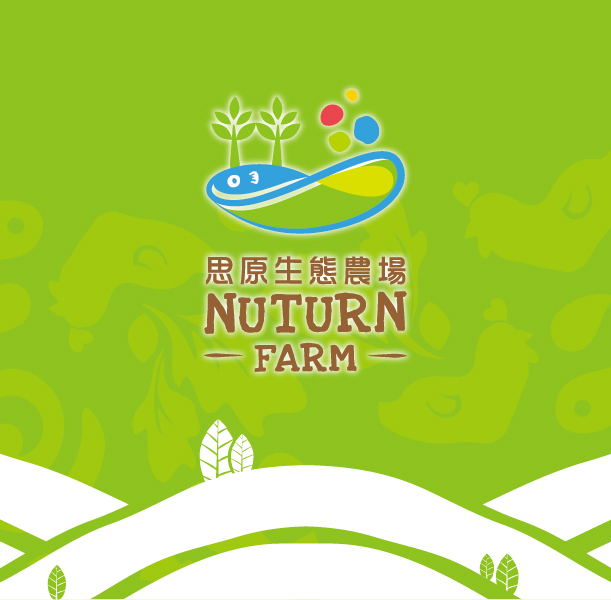 The logo is design with white deer and image of mountain, and into the Thao totem that create vitality and strongly show the culture story. 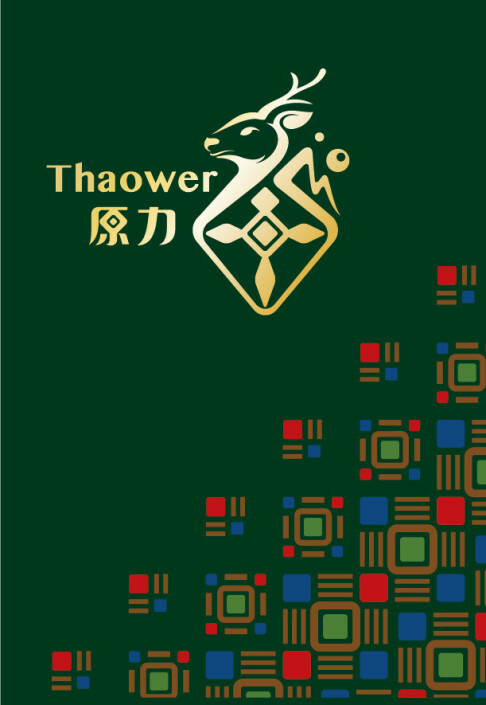 Thaower also presents the power of the ‘Thao’ aborigines from Taiwan. 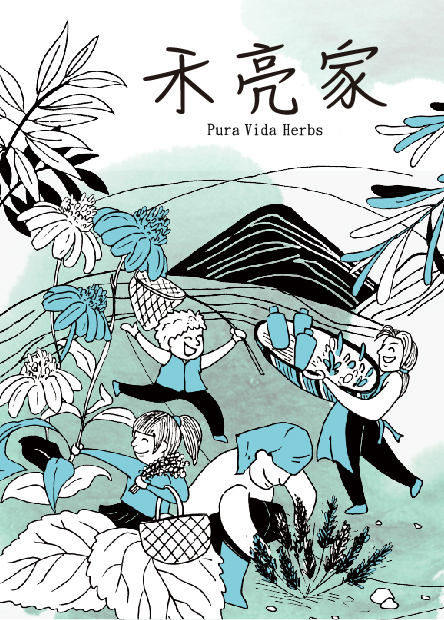 Thaower is a combination of the origin of the Thao tradition and the word ‘Power’. 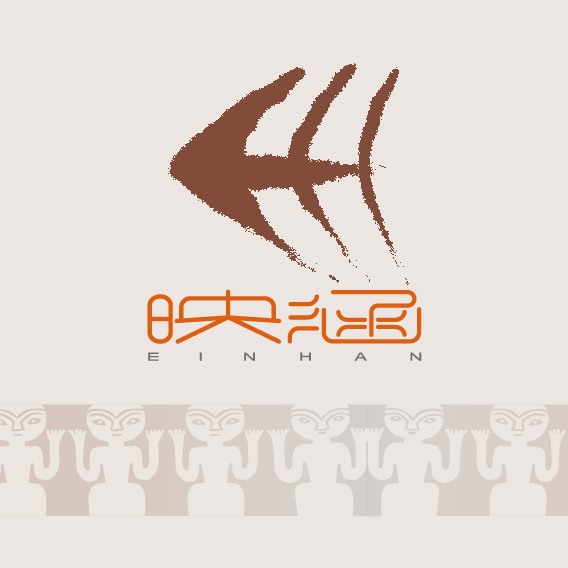 It not only echoes “the power of the aborigines", but also shows the thriving vitality of the Thao ethnic.